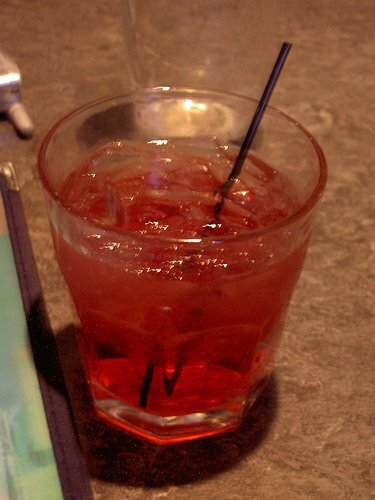 Books, dreams, and I might be an alcoholic? 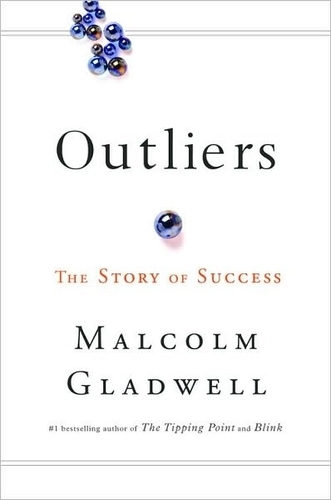 I just downloaded Malcom Gladwell’s “Outliers” for my Kindle. It is one of the most entertaining, insightful and interesting books I’ve ever read. Basically it describes successful people and how they aren’t successful as a result of being themselves but as a result of how they were “cultivated,” much like a tree. For instance, a tall and sturdy tree may come form a hearty acorn, but it’s probably also attributed to the fact that it is deeply rooted in the soil, that other trees weren’t blocking its access to the sun, and that lumberjacks decided not to chop it down. It really makes you think about how success really is a combination of your environment and luck. People who go on to major success have practiced their craft at least 10,000 hours by the time they start to get their foot in the door. In a study called the TIMSS, it was found that among 4th graders that the oldest children scored between 4-12 percentile points better than the youngest children. Ex: If you take two intellectually equivalent 4th graders with birthdays at opposite ends of the cutoff date, the older student could score in the 80th percentile while the younger one could score in the 68th percentile – basically the difference between qualifying for gifted and talented programs and not. Cool, right? I’ll keep reading and sharing. If you want a good read, pick it up! I’m an advocate of the Kindle (at Amazon) but there is also a Kindle Application for iPhone. I don’t think you even need an actual Kindle for it to work! You can buy the app and then download books and read them on your phone for only $9.99 or less! That’s huge! But don’t sue me if you actually have to buy the product because I don’t know for sure. I have been meaning to tell you about my dream the other night. It was so bizarre. I had a dream, similar to Valentina’s, that I was with Michael Jackson and he was taking me out on a date. It might sound crazy, but I fell in LOVE with him and we couldn’t be away from each other. We never kissed or hugged but he died and I got really emotional about it (for obvious reasons). It was just so strange. Also, I was trying to figure out how to get somewhere, and my friend Taylor (@taylorschaeffer) was telling me I could either a) facebook, which was like walking or running, or I could b) Twitter, which was to fly. But not in an airplane, like sprout wings and fly around. I remember telling her I was going to (twitter) fly and I did. Later on in the dream, Zac Efron picked me up after I twittered and landed. He wasn’t as cute as the last time I saw him. He told me he wanted to work on a movie with me, but I kept thinking how he wasn’t what I thought he was. I always have such odd dreams!